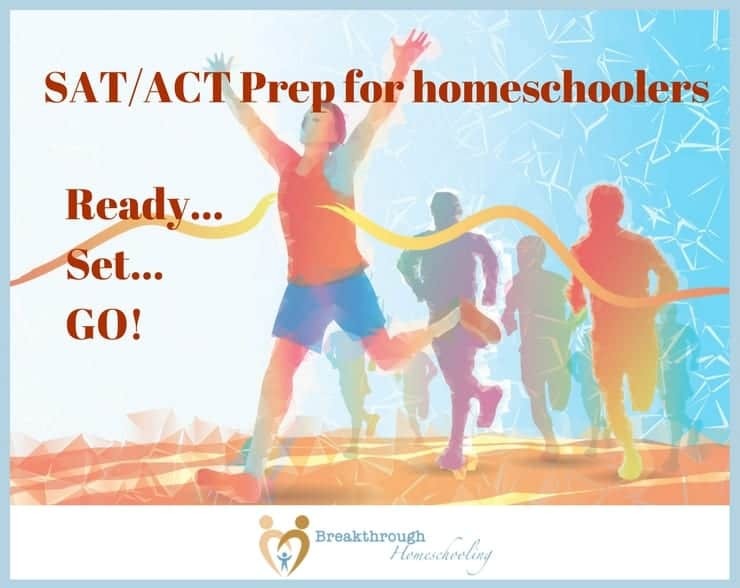 SAT/ACT Prep for Homeschoolers – Ready, Set, GO! 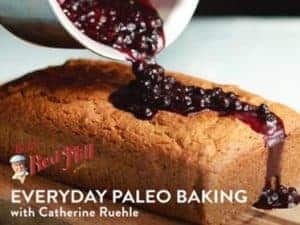 If that’s the case for you, then you’ll want to read on…and if that’s the case for someone you know…you’ll want to pass this on to them and suggest they read on. This past spring, our 4th child needed to take the ACT to apply to the dual enrollment program at our local college. As part of his high-school plan, we had planned on him taking a series of classes his Junior and Senior year. This would not only help him allow him to take some more challenging classes, but also help him earn some college credit and serve as a transition when he leaves for college after high school. And what I learned from that experience is that a wonderful math curriculum (whether it’s self-taught with a book, a live class or an online class) is a whole different thing than effective test preparation. Sure, your kid may be a whiz in math class, but standardized tests – especially when you get into upper-level maths and tests used for college admission – are all about learning strategies and developing skill and confidence and speed. Should homeschooling parents even worry about the ACT and SAT tests? However, it is what it is, and as our kids reach high school, it’s time to get on the bandwagon and join the circus, at least if your kiddos are college-bound. ACT and SAT tests are used by many most all colleges as at least part of their admissions criteria. Curious about the difference between the two? While that’s an important question and related to this post, you will want to read this excellent article which outlines 10 differences between the SAT and ACT tests. But while you’re here…let’s talk about some ways you can help your student prepare for either of them! test prep books – Of course, the traditional way to study and prep for either the ACT or the SAT are using books prepared and published by various companies that specialize in this. From Kaplan’s to Peterson’s to The College Board, I’ve compiled a list of 5 of the best to look through. Included in this list is a guide to PSAT prep. This test, considered a precursor to the SAT, is offered each October and is used to determine National Merit Scholarship awards. The 50,000 top-scoring students are eligible to receive a $2,500 scholarship! live classes – Live prep classes are another option, although they can be somewhat pricey! Live courses taught by Kaplan, for example, (a recognized leader in the field of test prep) can run as much as $800 per person!! 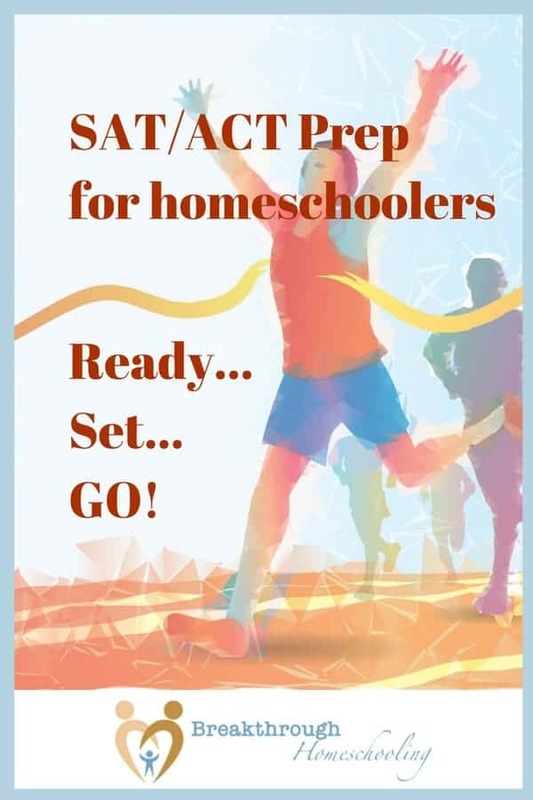 A much more affordable option, geared to homeschoolers, is offered by College Prep Genius. I had the opportunity to hear Jean Burk (the founder and director) speak at a homeschool conference one year and was very impressed with her and with the program. 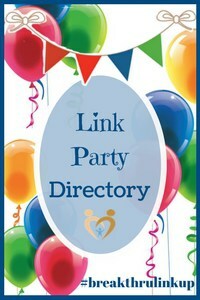 You can find more info on hosting a class in your area on their website. Or click on the banner to learn about some of the prep products that you can use at home. As 21st century students, our kids will need to develop discerning research skills. This ability to discern is well-applied to test prep, as a large component of college prep tests involves strategy recognition, and your child will need to know and understand how to apply them to the questions. 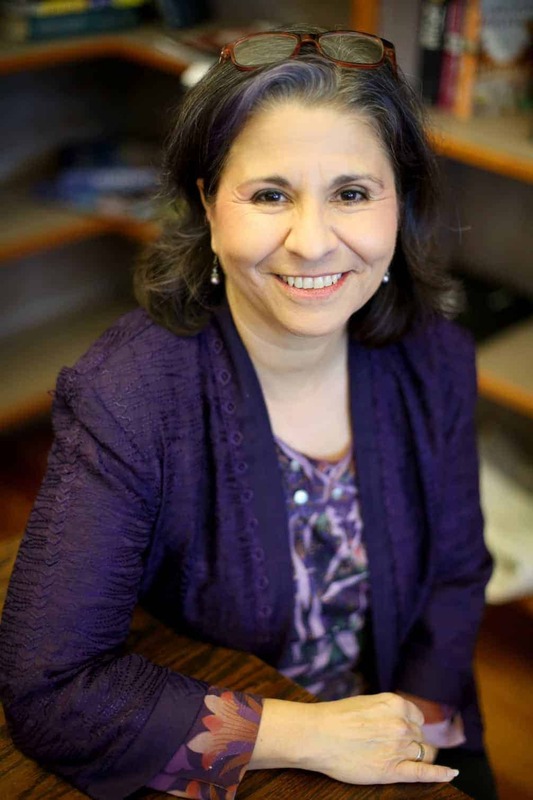 Online classes encourage self-directed learning. This is so important as your child enters college – online test preps can help them fine-tune self-pacing and planning out their study patterns and habits and needs. 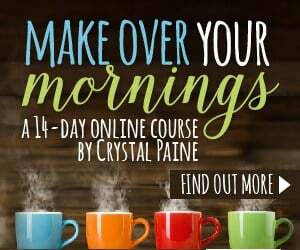 Online classes help them tackle upper-level subjects and topics that “us moms” are often intimidated by. And let me ask you: “How prepared do YOU feel to get your kids ready for the SATs?” Yeah, that’s what I thought…me, neither (and we’re getting ready to launch kiddo #5 into high school!). 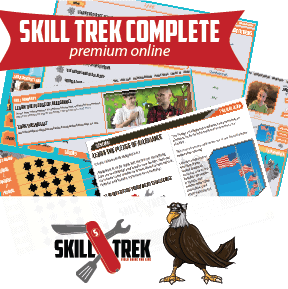 Online classes provide personal interaction without breaking the bank! While they are admittedly more pricey than “just” a book, the interaction you receive will help your child (and you!) understand what areas they need to work on, and give them the tools to do so. That’s why I was so intrigued by the options Mr. D offers! If you’re not familiar with him, Mr. D holds a Masters degree in education, and as a former Florida math teacher, he’s taught for over 25 years! This man knows his stuff. We decided to enroll in boot camp because it was clear we needed help. It was also clear that with a limited class size (he only accepts 25 students per class) he is able to give personalized attention in a unique way. After reading a few other reviews and talking to other homeschooling families, it was a no-brainer that this was the logical and responsible choice to help my son let his best shine through! Boot camps are strategically timed to finish shortly before SAT test dates, and they fill up fast, so you will want to check out his site for upcoming dates pronto! Find availability, more detailed info and register for the SAT Math Bootcamp here. Find availability, more detailed info and register for the ACT Math Bootcamp here. This is a sample of how your student will learn while they’re working through boot camp. So if you haven’t begun test prep with your middle- or high-schooler yet, let me encourage you to get started! While I would never encourage anyone to “teach to the test”, it’s never too early to begin preparing your kids to succeed! Give Mr.D a try…and rest assured they’ll be ready! Keep up with Mr. D on social media! How are YOU prepping your high-schooler for testing this year? Share your plans, questions or words of wisdom in the comments below!